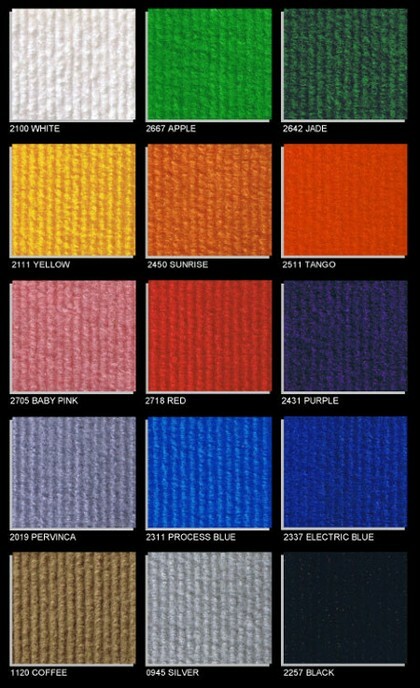 Do you require carpet for your event? 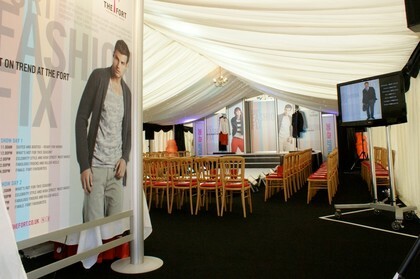 We work closely with local suppliers to offer you a diverse range of colours to match the theme of your event. 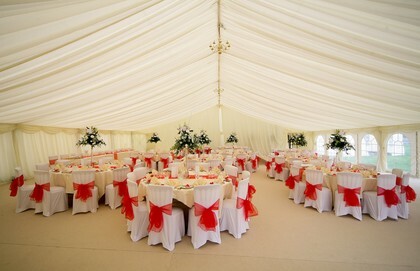 We recommend that if you require carpet for your event you consider hiring it alongside a wooden floor as the carpet can be secured tightly to the floor and eliminates the potential for it to crease. 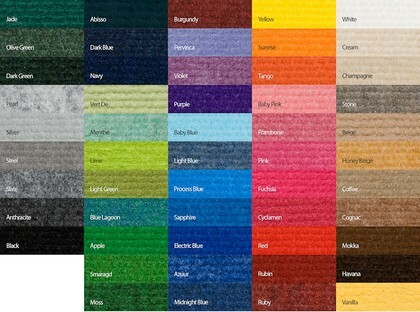 We can however supply carpet with a plastic underlay however as stated above it is prone to crease and has the potential to become waterlogged if the site has bad drainage and there is bad weather during your event. 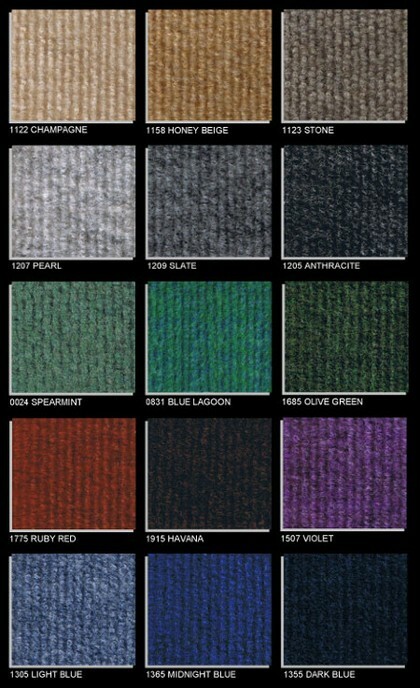 We can also offer used carpet (subject to availability) at a discounted rate. Please ask a member of our staff for more details. 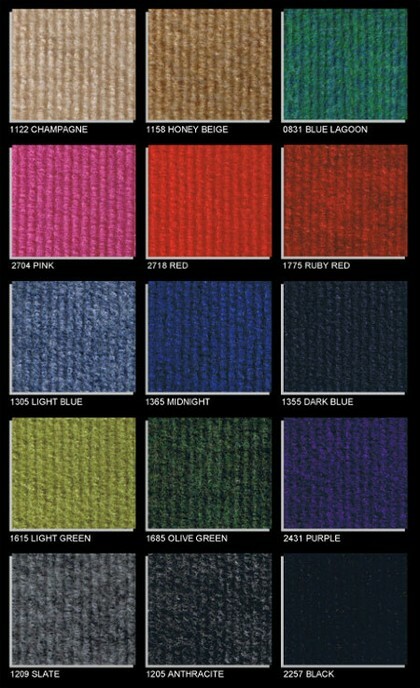 Our corded carpet ranges have been developed with all markets and budgets in mind.